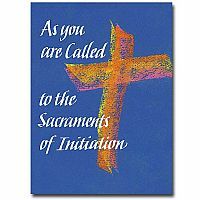 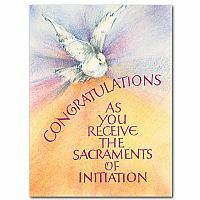 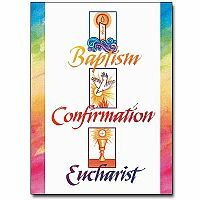 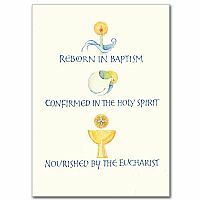 Congratulations on being chosen to receive the sacraments of entry into the Church. 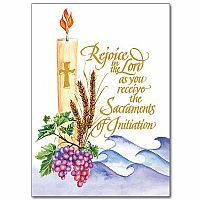 May Christ himself be your way, your truth and your life. 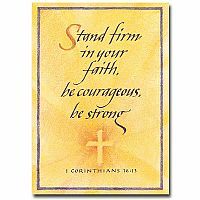 Supporting you in prayer as you undertake this journey of faith. 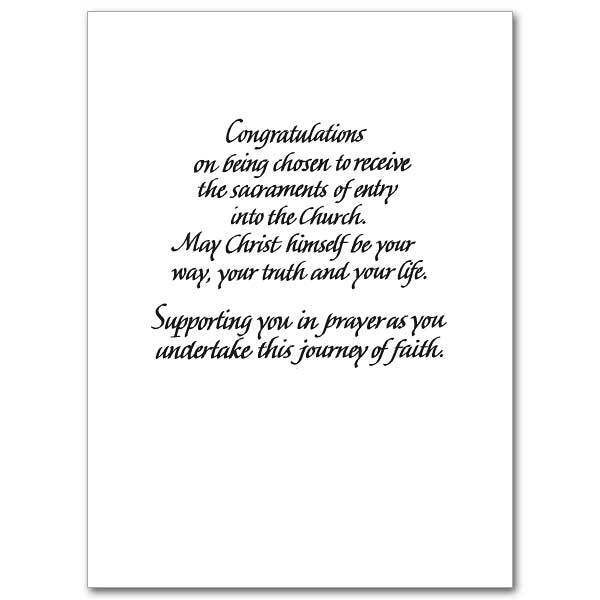 Happy…the people whom God has chosen as his heritage.